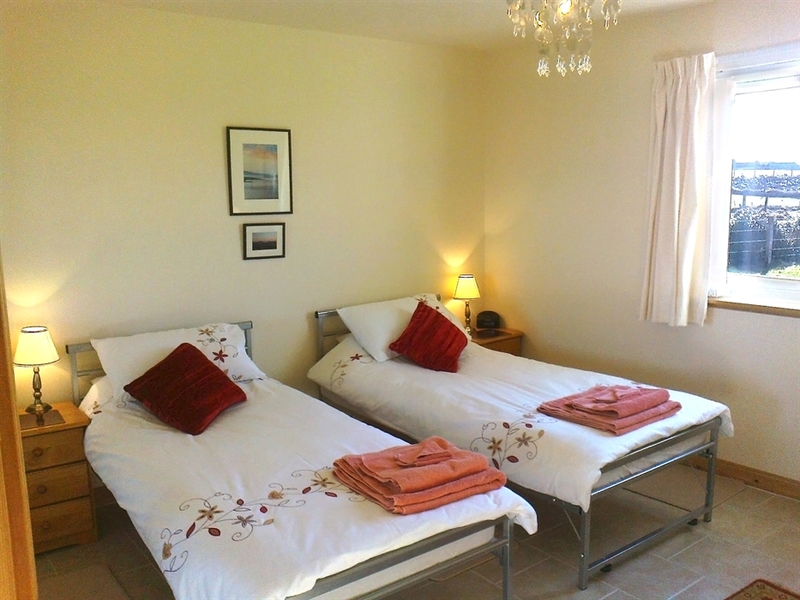 Comfortable spacious and welcoming, Merrenglee offers fully equipped self-catering accommodation enabling guests to have an unforgettable stay in a tranquil setting with the added benefit of WIFI. 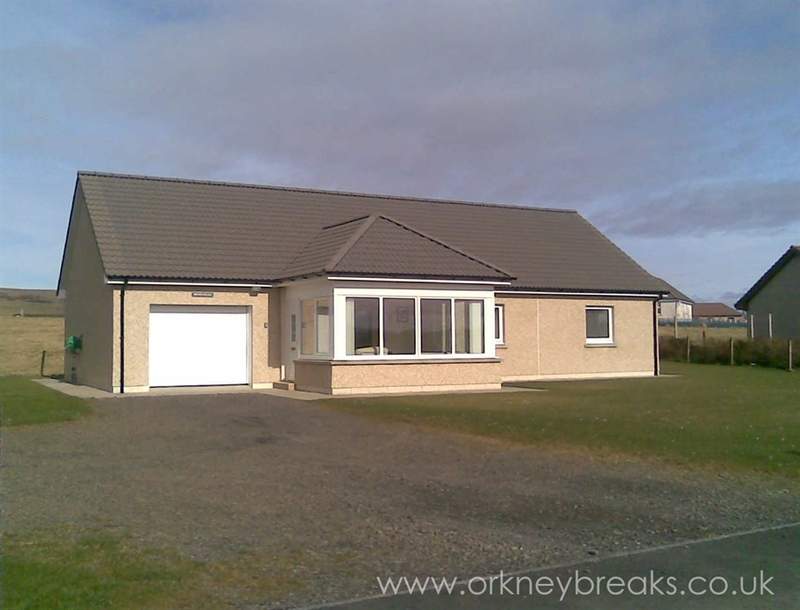 A peaceful self-catering bungalow in the quaint friendly village of Dounby Orkney, Merrenglee is a modern idyllic retreat offering guests a warm welcome. Recently built to a high specification, up to four people can be comfortably housed in a master ensuite double and additional twin room. 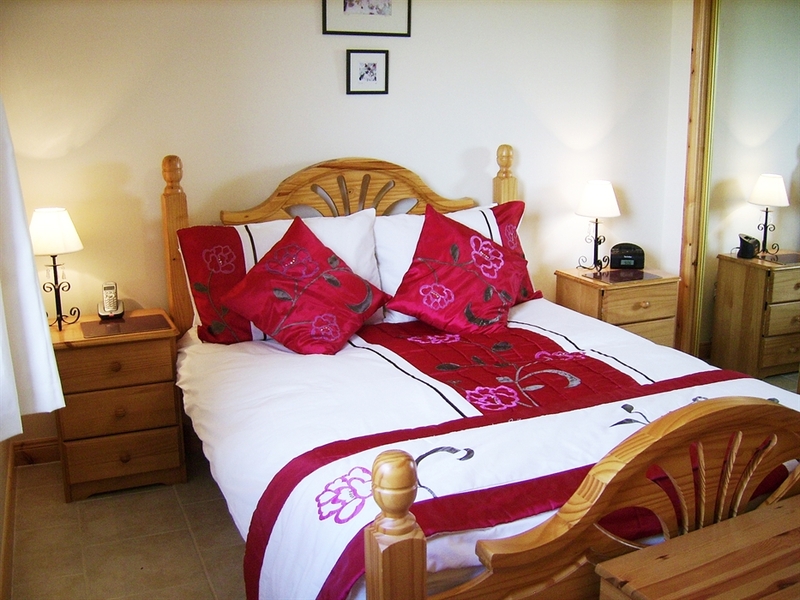 Both bedrooms sleep two persons and are fully furnished. Our family size bathroom enjoys a standard bath, plumbed in shower and fitted screen. 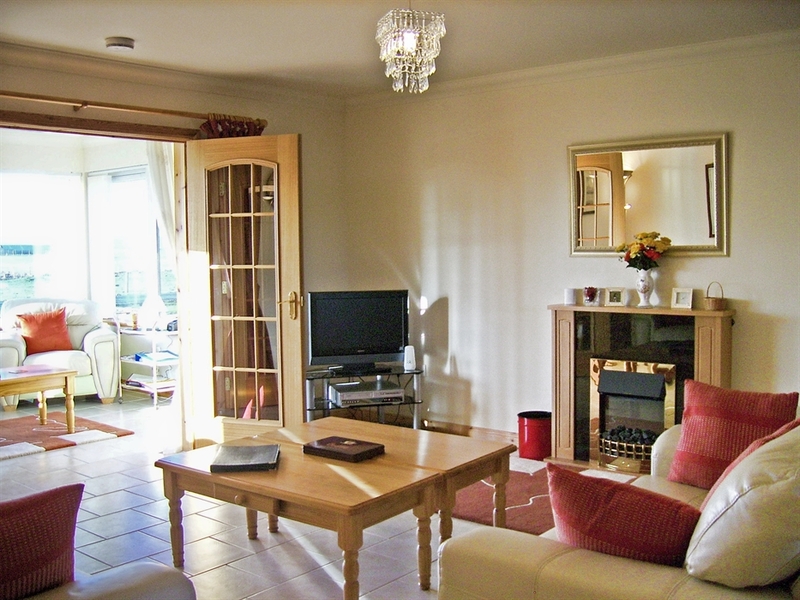 The cosy well-furnished lounge is an ideal place to relax. It contains an iPod docking station, HD TV with Freeview, as well as a variety of books, DVDs and videos for your use. 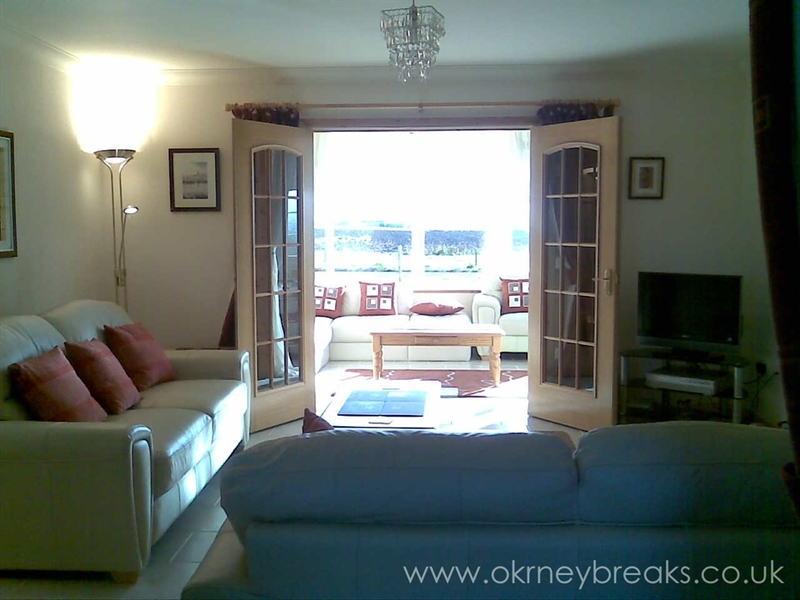 The lounge opens out into the airy conservatory, sit back and contemplate, or watch the world go by in an ever-changing Orkney kaleidoscope. 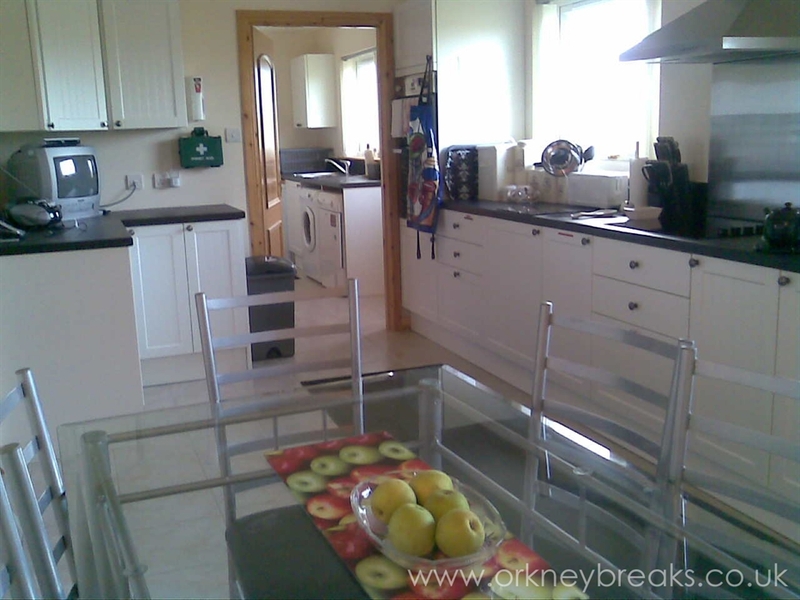 Our spacious contemporary kitchen is both practical and fully equipped. The roomy and well-lit dining area offers companionable seating for six. The utility boasts a freezer, washing machine and condenser dryer, as well as extra household supplies for your use. It also gives handy internal access to the garage. The garage itself provides secure housing for your vehicle. Alternatively, it can be used for storing and drying sports equipment, bicycles, fishing gear and incidentals. To facilitate simple access, Merrenglee has a wide ungated driveway, generous parking and a spacious front lawn. 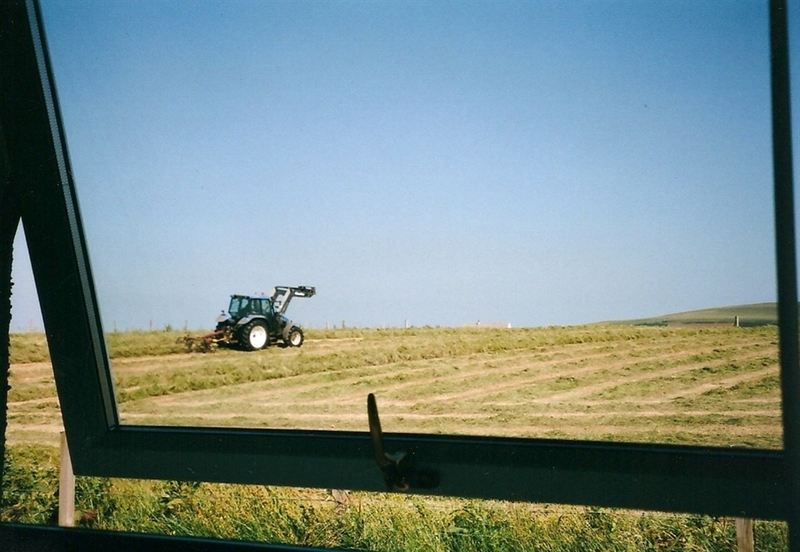 To the rear, Merrenglee benefits from a disabled ramp to the back entrance and a lawned area which backs on to open farmland. Throughout Orkney there is always plenty to do from sightseeing to more specialised interests and activities. Merrenglee is located near the RSPB Reserve and it is also closely situated to a number of Trout fishing lochs. 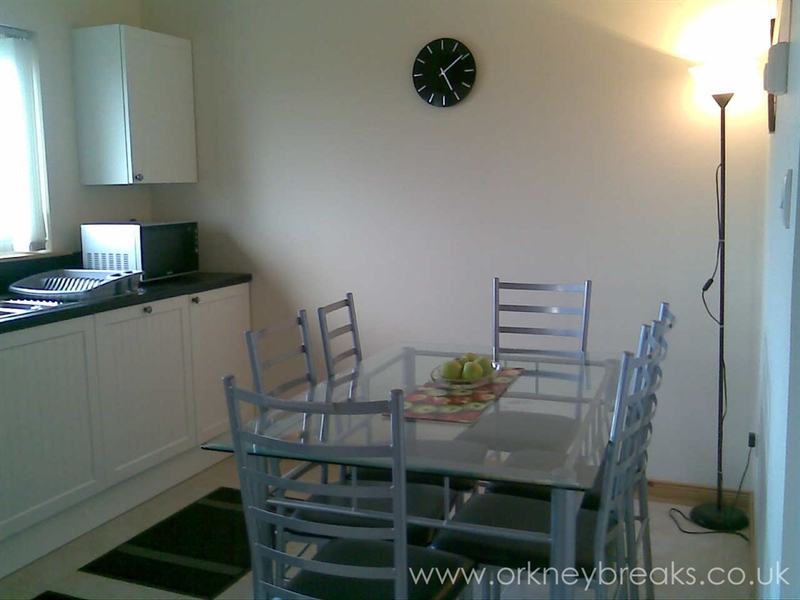 The property is centrally situated in the heart of neolithic Orkney, with the main sites such as Skara Brae Maeshowe Ring of Brodgar Broch of Gurness being only a short drive away. Merrenglee is approximately eight miles from the ferry port of Stromness, Northlink Ferries depart/arrive from here. Also in Stromness you will find the Pier Arts Centre , Stromness Museum and for the adventurous, diving excursions for all ages and abilities are also available. See Scapa Scuba for example. The Stromness Golf Club 18 hole course is worth a visit if you're a golfer. If you're travelling on Pentland Ferries , St Margaret's Hope is approximately 30 miles from Dounby village. A secluded location without being isolated Merrenglee is the ideal base from which to recharge the batteries and explore glorious Orkney. Do come and make yourselves at home.